I have teamed up with Robert Kaufmann' Kona Cotton and Love Patwork & Quilting to make a series of solids only quilts for the magazine. The first quilt that is truly a riot of colour and I promise you, should not be missed is made using all the new Kona colours plus many, many of the existing colours. It will feature in the November or December edition. So why am I telling you this ? Well, because Robert Kaufmann generously sent me two fat quarters bundles of the 33 new colours which means I can give one away. That I will do later in the week and I hope you stop by and participate. But first I hope you enjoy a little trip down the solids only memory lane with me. Over the past years I have not only appreciated solids but have worked often with just solids and now almost find myself preferring them to patterned fabric (there I said it). 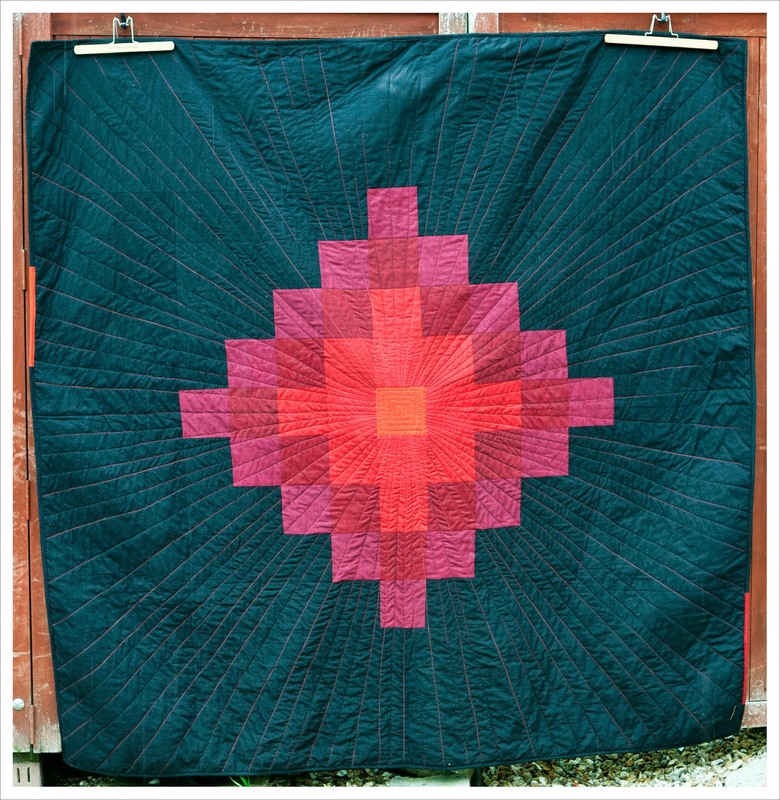 And one of my all time favourite quilts is still the 'Single Girl' quilt made with Kona and Klona cottons. Having it on my sofa or bed or simply looking at it fills me with enormous pleasure and satisfaction and I am sure this will never change. And I think the second favourite is my Comet quilt featuring Oakshott Cottons that really pack a punch. But it wasn't always high impact colours that I went for. 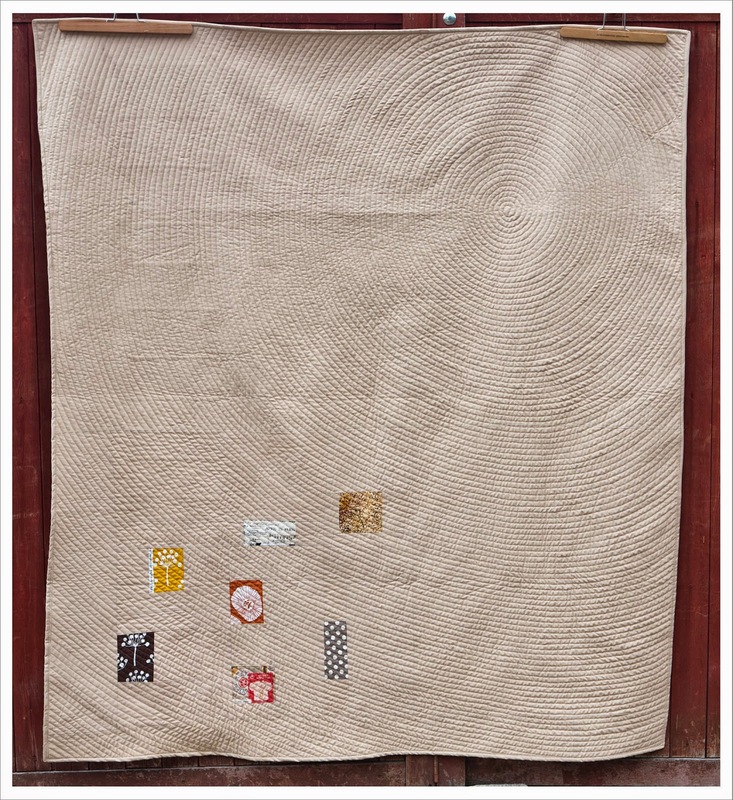 'Tuscan Hils' uses masses of negative space in a very subtle way and incidentally was my first quilt on which I tried circular quilting and that has now become something of a trademark on my quilts. 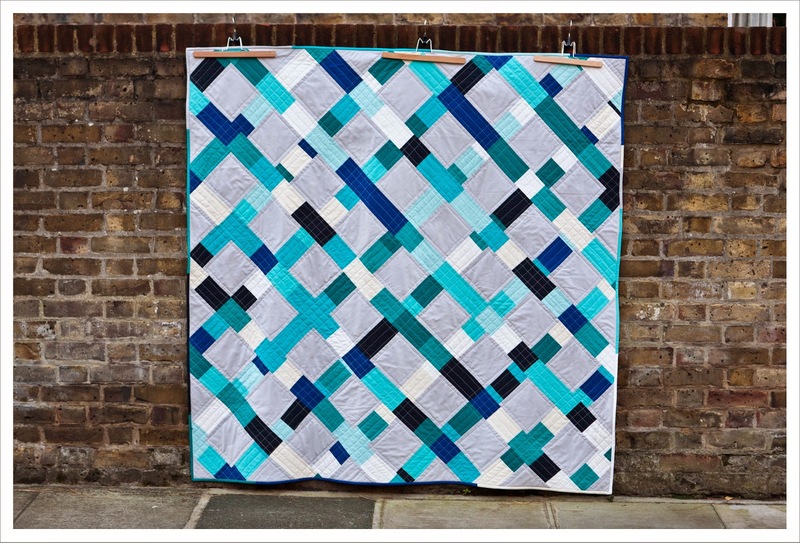 I also used circular quilting with 'She loves the Blues' , a quilt commissioned by my brother for his girl friend. 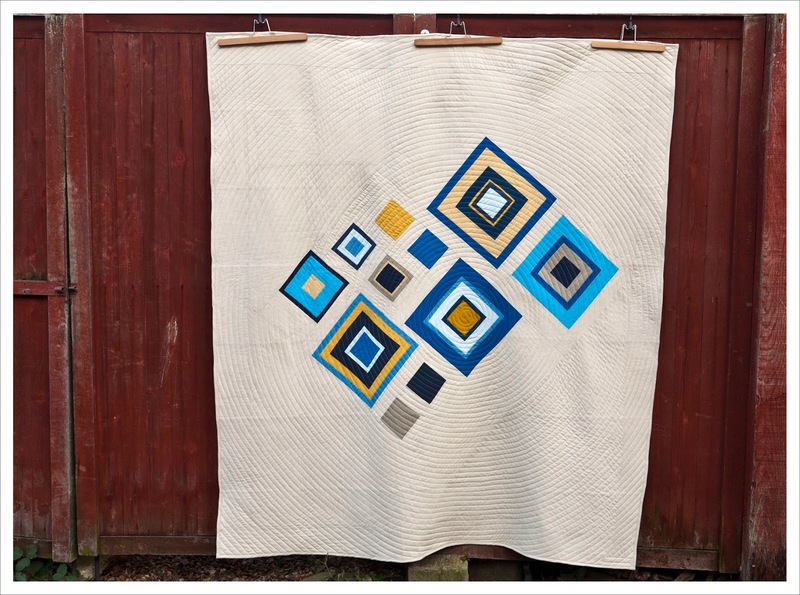 I really love this quilt with its floating squares. A wall painting in a London restaurant served as inspiration to make the Sketch quilts. Sketch I was sewn from all my solids scraps and Sketch II with Michael Miller Cotton Couture and both make me smile a lot. Sketch II was also the first quilt that I made for LP&Q. I must have been drunk to want to make 400 or so HSTs for 'Drunken Harlequin' but I was glad I did in the end. 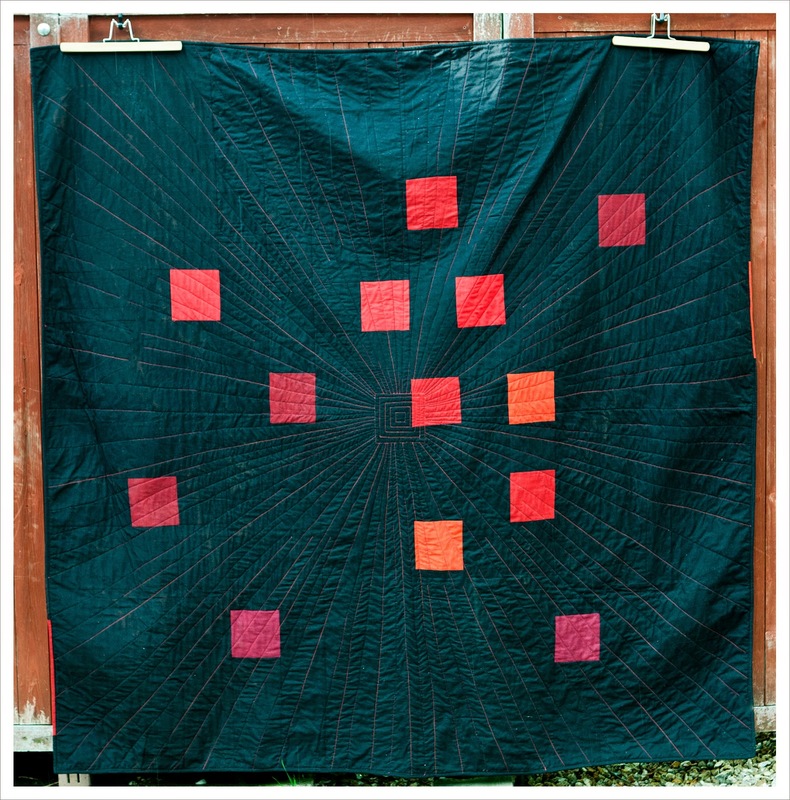 This quilt also uses the incredibly soft Michael Miller Cotton Couture solids. And my latest edition to the ever growing solids series is the Gee's Bend inspired quilt 'Dreams of Summer' which was constructed without rotary cutter or ruler and felt quite liberating to make. 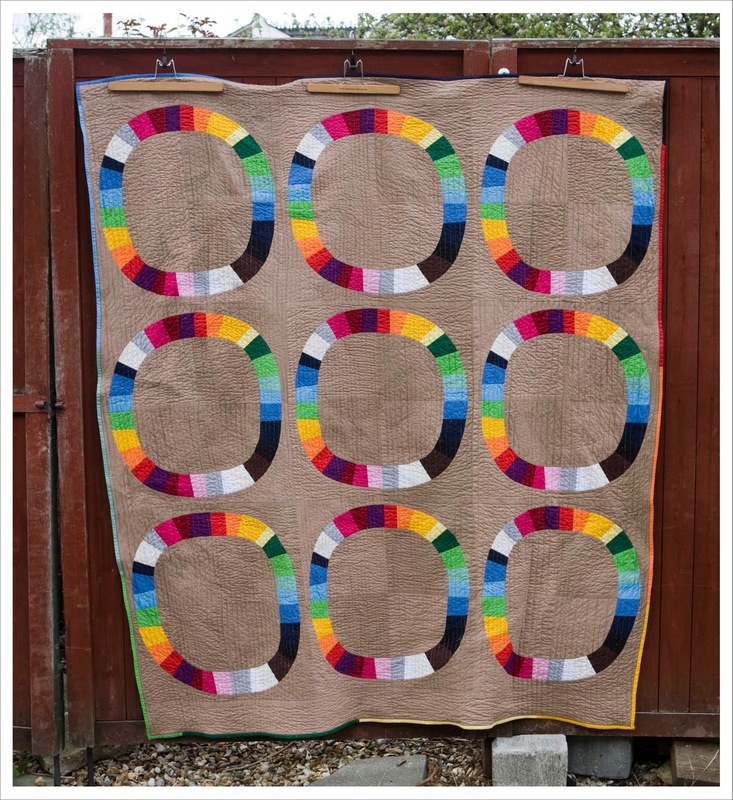 There is growing number of quilters such as Alissa Haight Carlton that now use solids as the main feature in their quilts and not just as a background colour. Solids only quilts have a distinct modern feel to it that is often combined with a graphic design element. I find it easy to use solids but know other quilters find it rather difficult due to their intensity. So I hope the giveaway that will be on my blog later in the week will inspire another quilter to become a convert for solids only quilts! Can't wait to see what you have made as all the stuff you have made up to now is always beautiful. maybe not all high impact, but quite lovely. 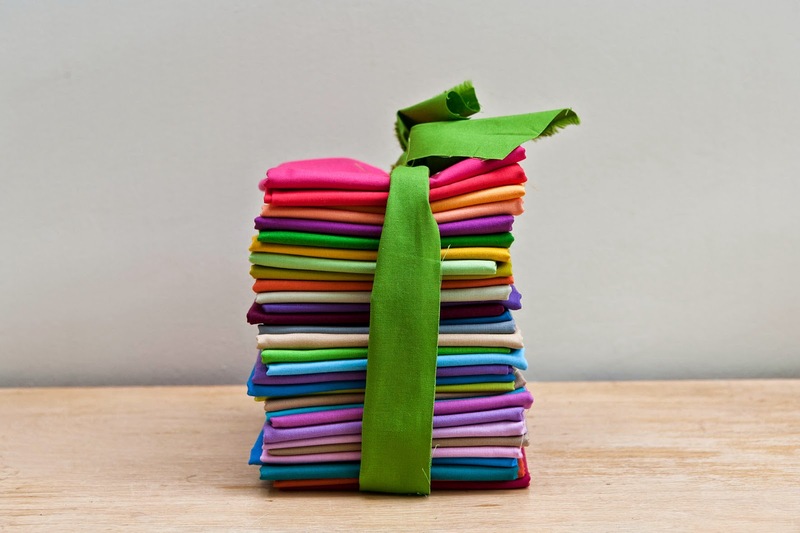 I enjoy solids in a quilt...I'm about to start an all solids quilt along with our local fabric shop. it will go on for 6 months...I will be posting pics. I love the visual impact of solids, cleaner lines and simplicity. Solids and batiks - my favorites! The new colors are soooooooo enticing! 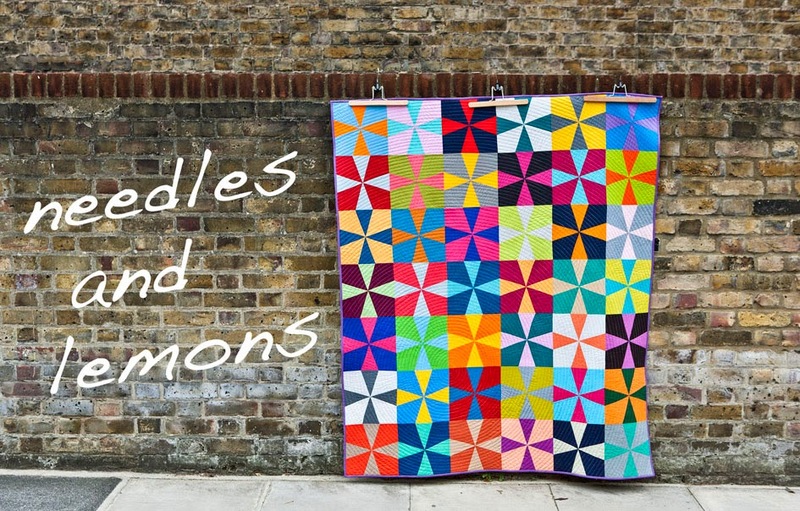 I find solids easiest to work with, and my favourite quilts are the ones i've made with them, I adore your solids quilts, they really pack a punch! I love solids. I think it was this last yellow one that I saw somewhere on the internet that brought me to your blog. Thanks for sharing the stack and I bet I like what you share later. 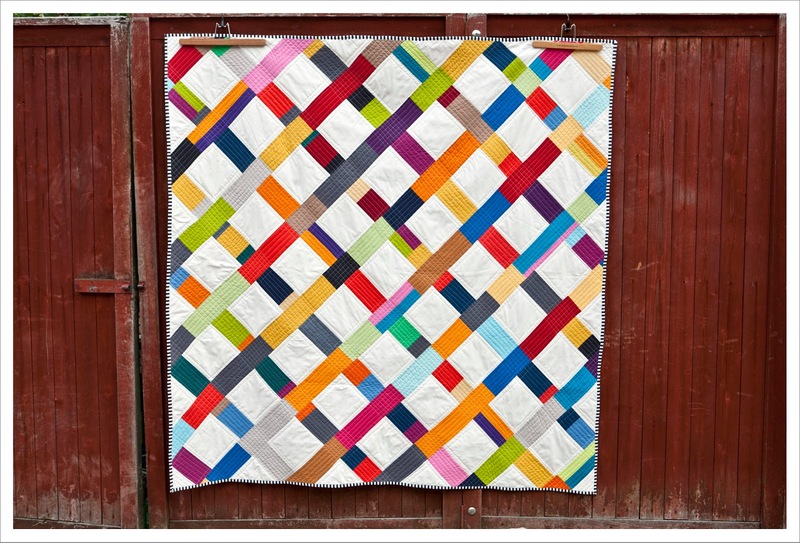 I need to make a solids only quilt. I always think of one bit never do. Wow, Judith. You really do know your way around with solids! 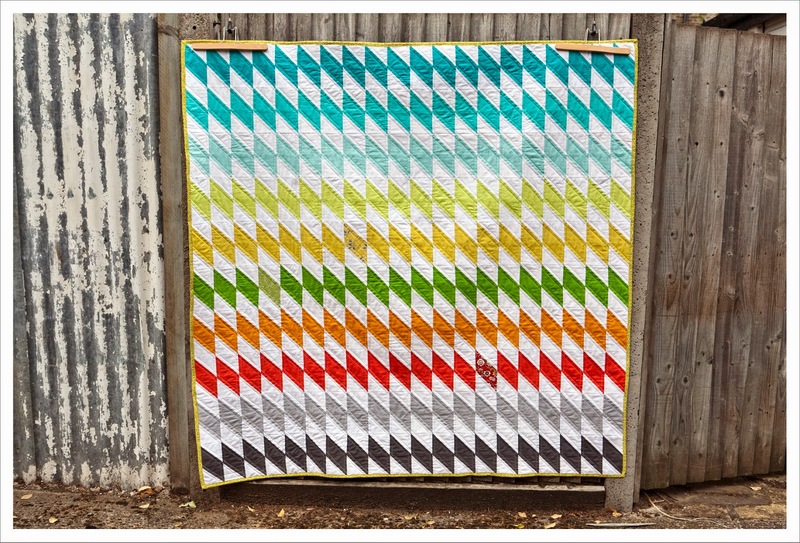 What an inspiring collection of quilts you've made featuring solids. I'm really smitten with Sketch II and Drunken Harlequin.